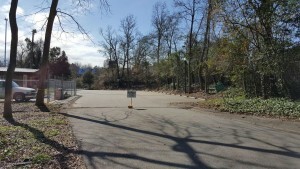 City of West Columbia officials announced Tuesday that the Moffatt Street entrance of the West Columbia Riverwalk will be closing. The temporary closure is due to a South Carolina Department of Transportation bridge inspection beginning Wednesday. 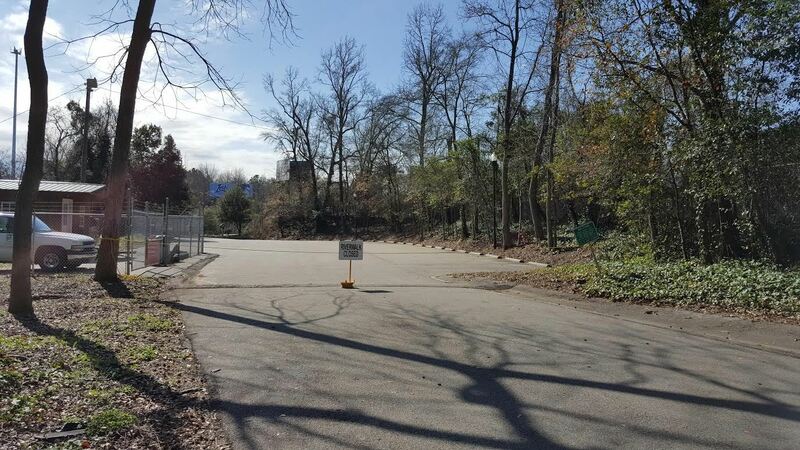 The public will be notified when the Moffatt Street entrance opens again.